Designed specifically for the high performance, luxury SUV market. Controlled footprint shape ensures maimum conatct. Remarkable performance and road handling in all weather conditions. 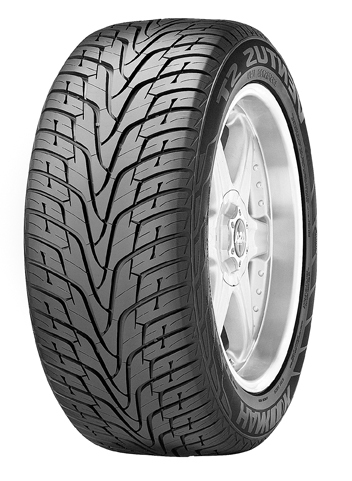 Outstanding performance, minimal treadwear, long tread life and a quiet, comfortable ride.